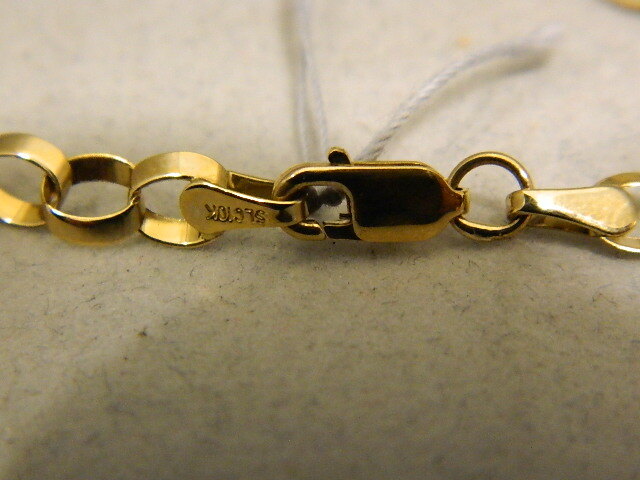 SKU: 3692. 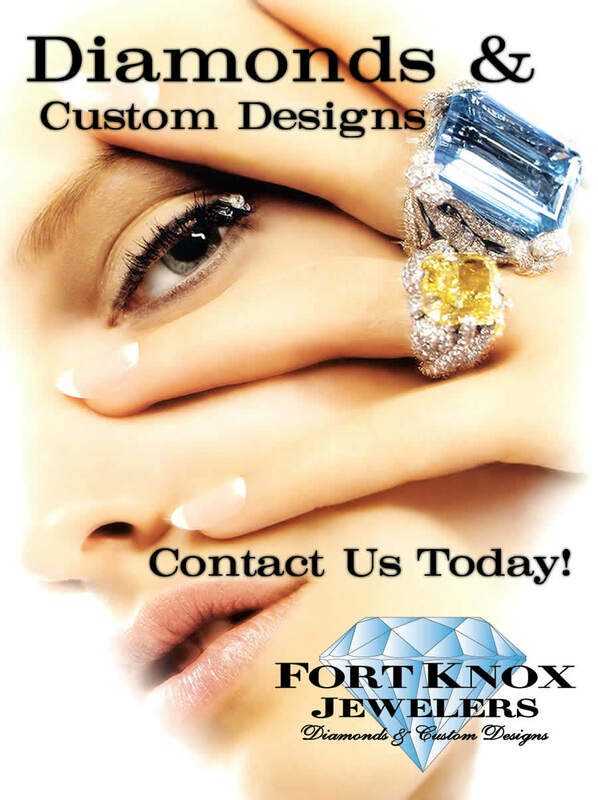 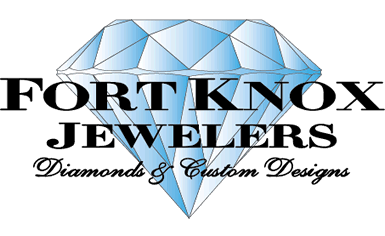 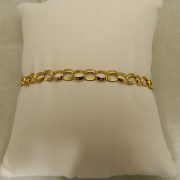 Categories: Bracelets, Sales. 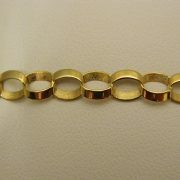 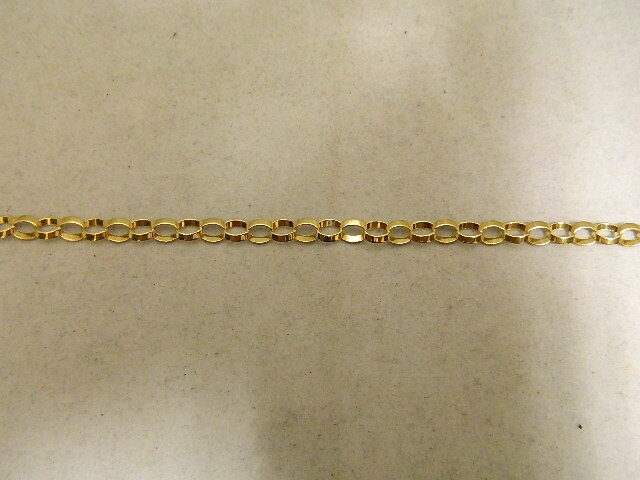 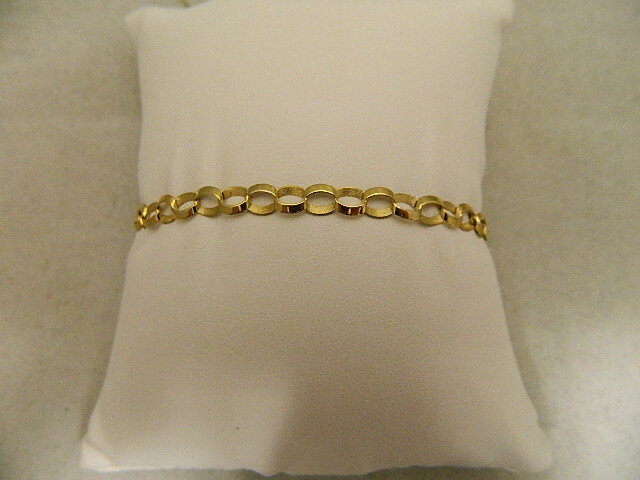 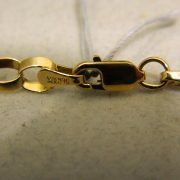 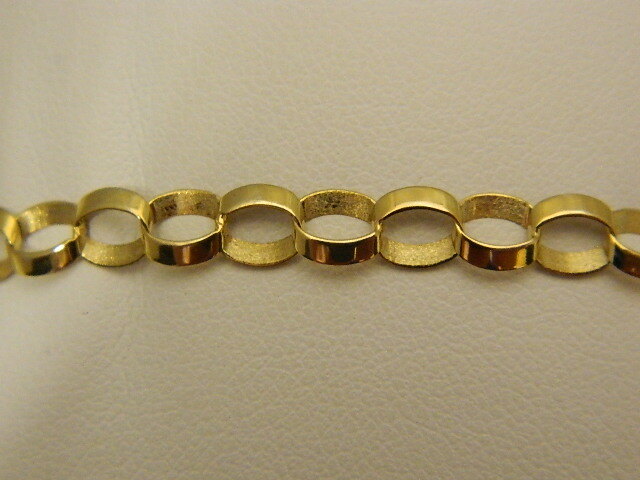 Tags: 10k, bracelet, jewelry, sale, yellow gold. 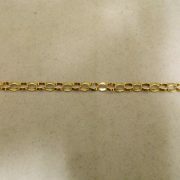 A beautiful piece featuring an open link design half polished half brushed finish, great for everyday or special occasion wear.